Kenya Moore Might Be Pregnant With Marc Daly — Will ‘Real Housewives Of Atlanta’ Critics Continue Saying The Marriage Is Fake? 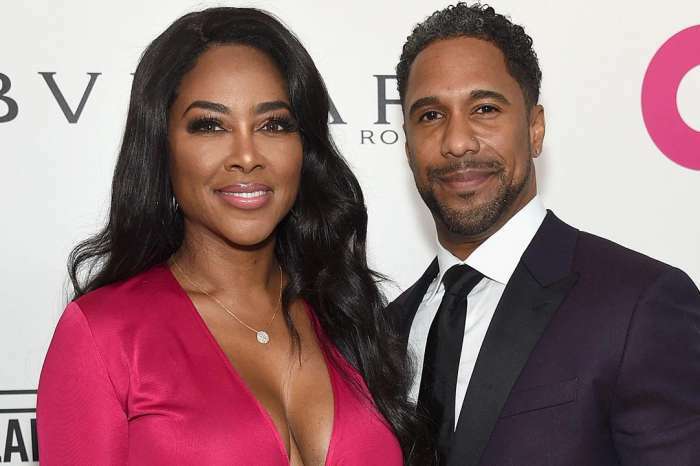 It appears that Kenya Moore is pregnant with her first child and her along with husband Marc Daly are said to be over the moon with excitement. BET broke the news with a report that claims the Real Housewives of Atlanta star recently discovered that she is having a baby and will wait until she is further along to make a public announcement. Most pregnant women wait until they are three months along to make the baby news public knowledge. Moore, who wed Daly in a very private wedding in Saint Lucia over the summer, made it no secret that she wanted to have a child. She has spoken about her desire to be a mother in numerous interviews and was recently spotted at a fertility clinique in Barbados. Talking to People, she poured her heart out over her new romance which is being called fake by her RHOA co-stars and Wendy Williams. Moore decided to reveal that she and Daly were eager to conceive a child together. Via social media, Moore shared an emotional post where she confessed that she is only focusing on her future. Moore posted a note about her dogs and told her fans that she is dreaming of having a baby soon. Do you think Moore is really pregnant or this is just another rumor? Happy for them if true.